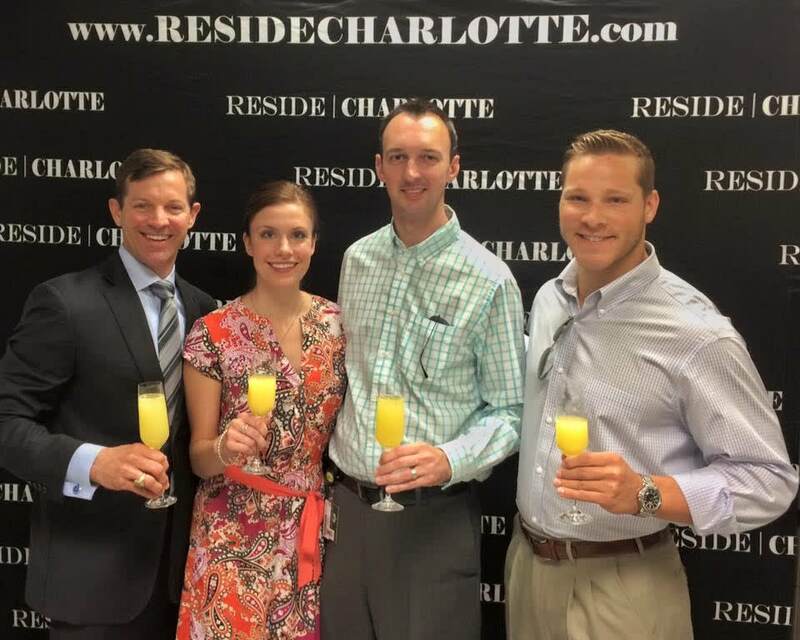 Matthew Paul Brown pictured at celebration brunch after the closing of Jim and Brenda’s Lake Wylie home! 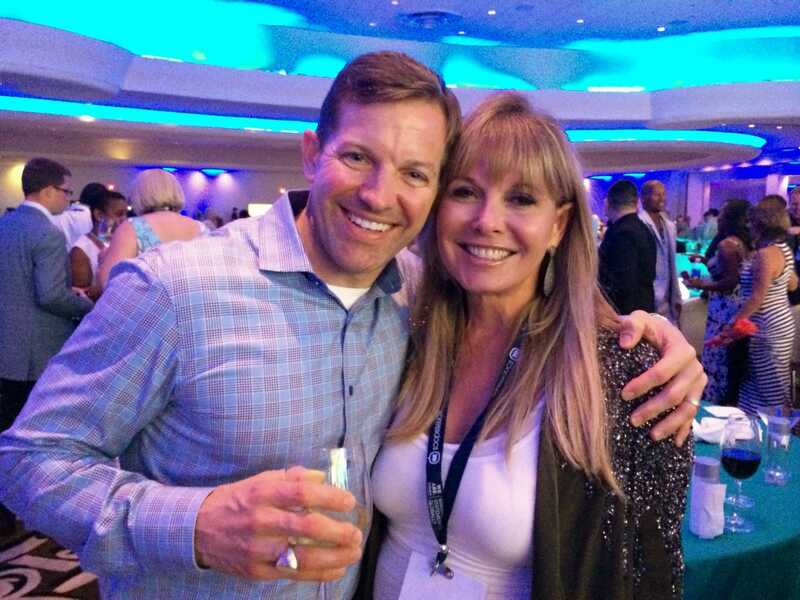 Matthew Paul Brown with Fellow Broker Associate in Atlanta, GA at Global Real Estate party! 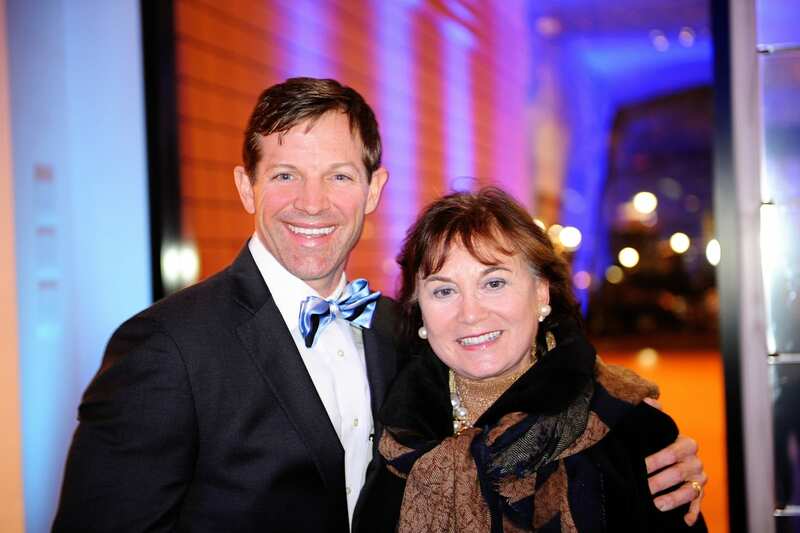 Matthew Paul Brown with friend Natasha Bechtler at the Bechtler Museum of Modern Art in Uptown Charlotte. 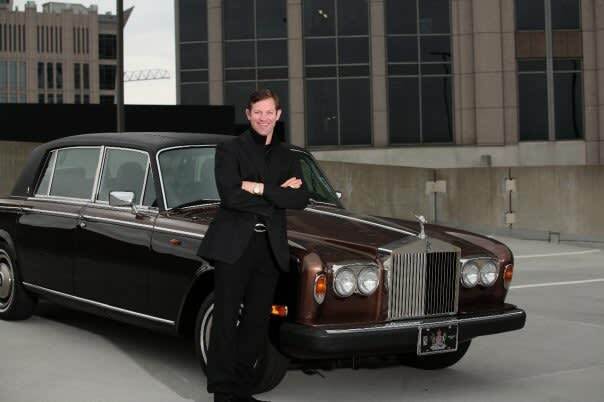 Pictured atop the Dunhill hotel in Uptown Charlotte with my 79’ Silver Wraith. 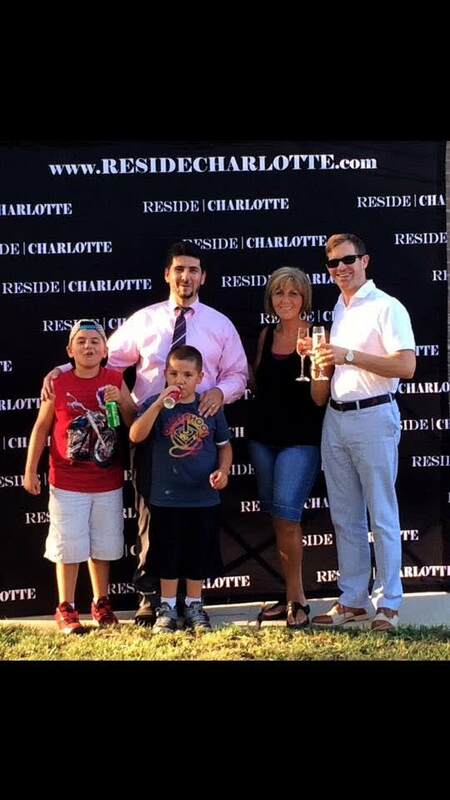 Matthew Paul Brown with Adam and Cara at their closing of their Charlotte home! 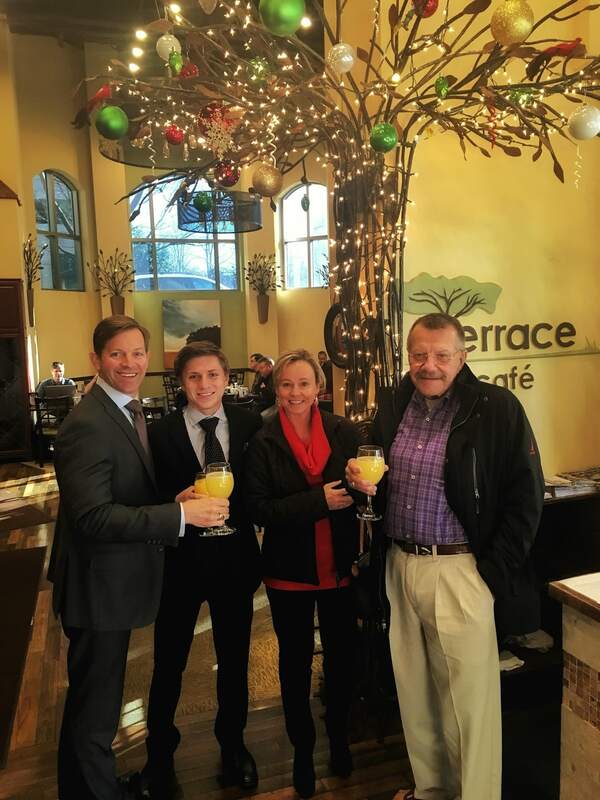 Matthew Paul Brown at the closing of friends and clients, Setzer’s home where they reared their family. 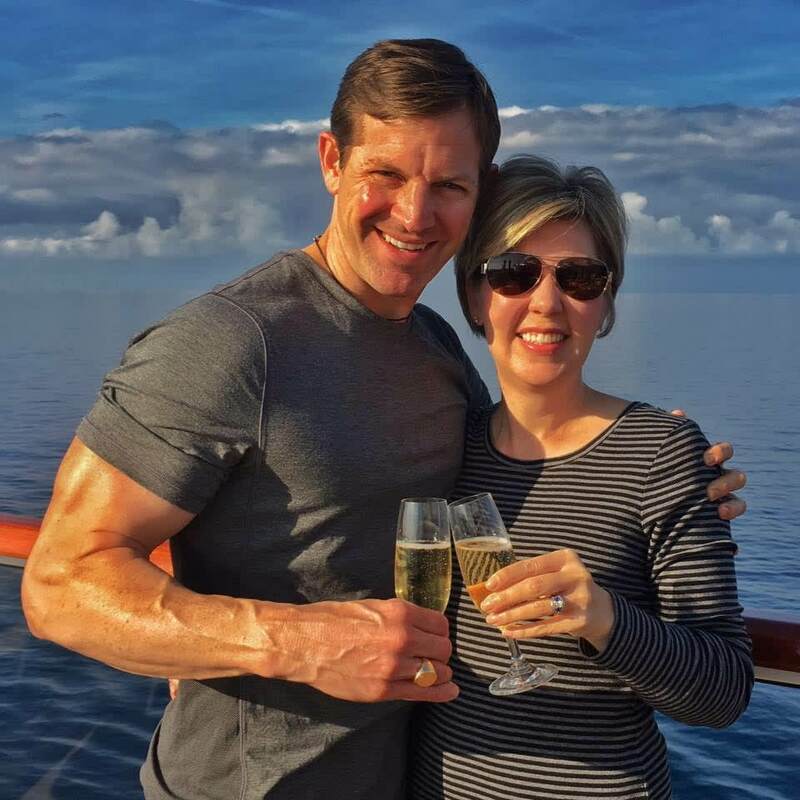 New Chapter in their life! 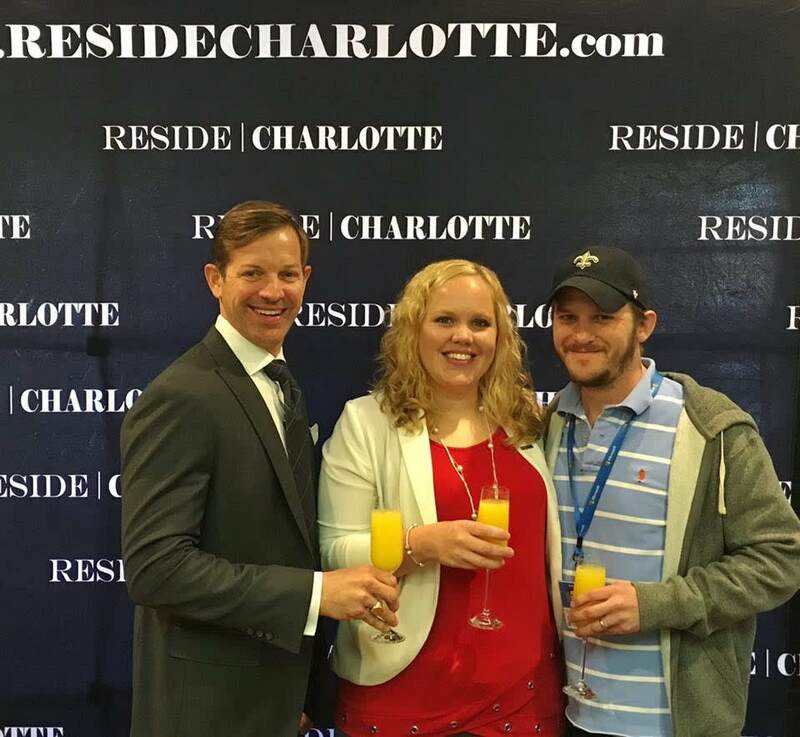 Matthew Paul Brown with Justin and Jennifer at the closing of their first home in Southpark! 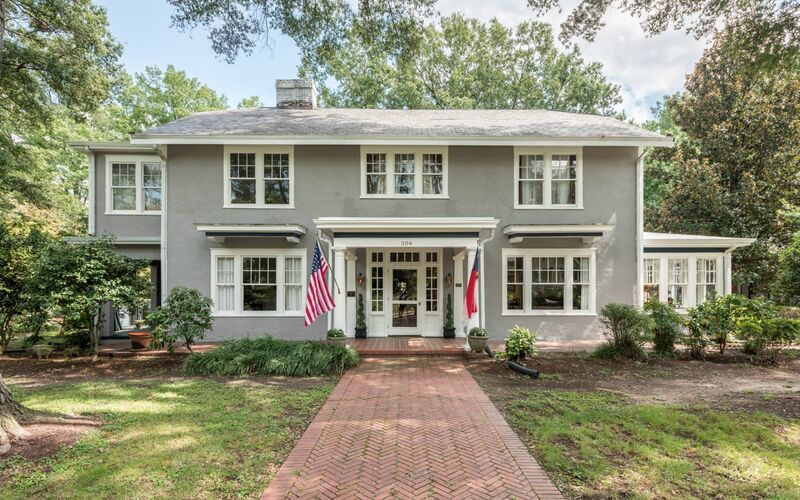 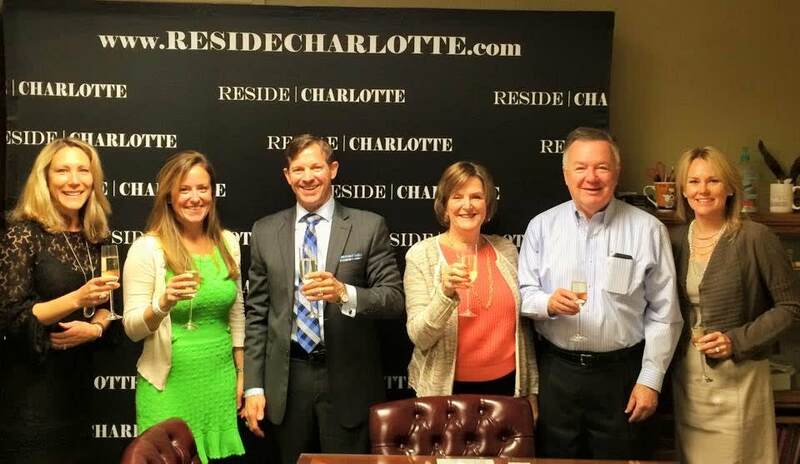 Matthew Paul Brown | Reside Charlotte pictured at my closing of my sellers home in Carmel Country Club, Charlotte, North Carolina. 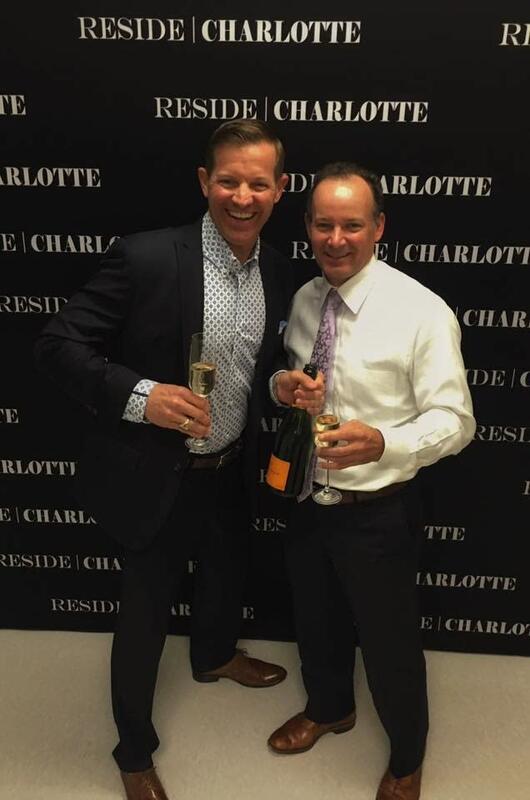 Matthew Paul Brown with Bryan after closing on his Uptown Charlotte Condo! 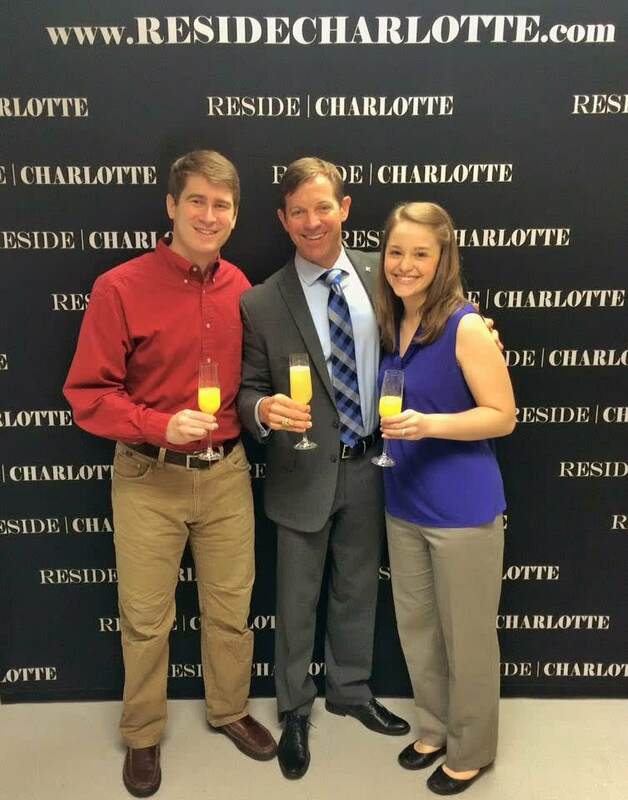 Matthew Paul Brown with Brandon and Beth after closing on their new South Charlotte home! 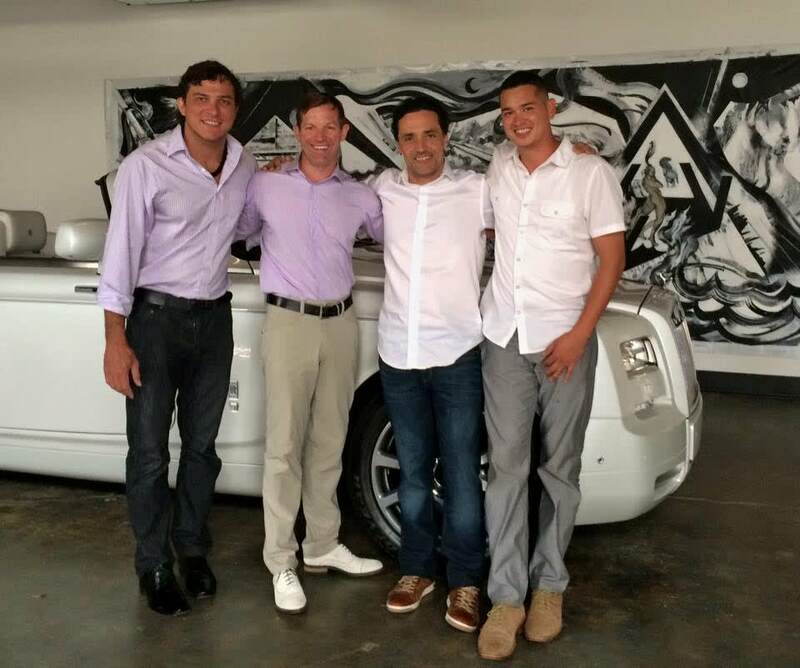 Matthew Paul Brown with Almounayer family at their new home after closing! 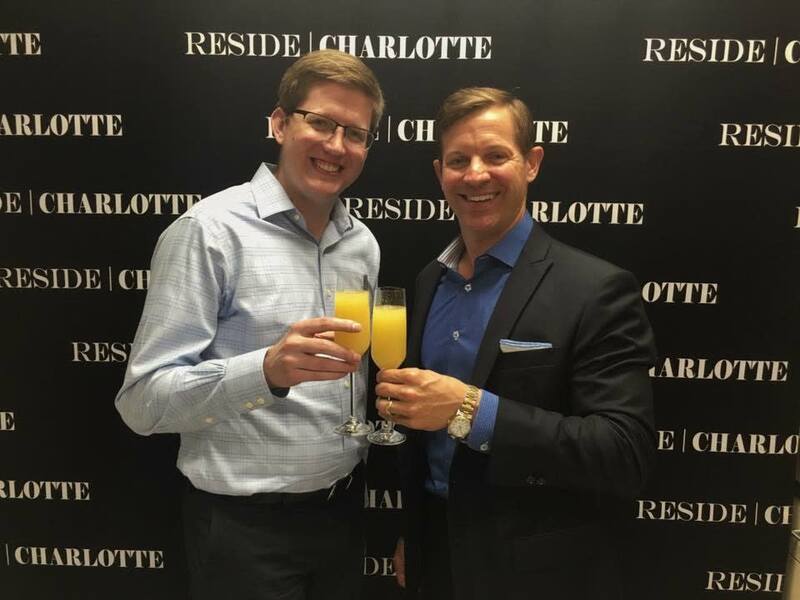 Matthew Paul Brown with Andrew at the closing of his Uptown Charlotte Condo! 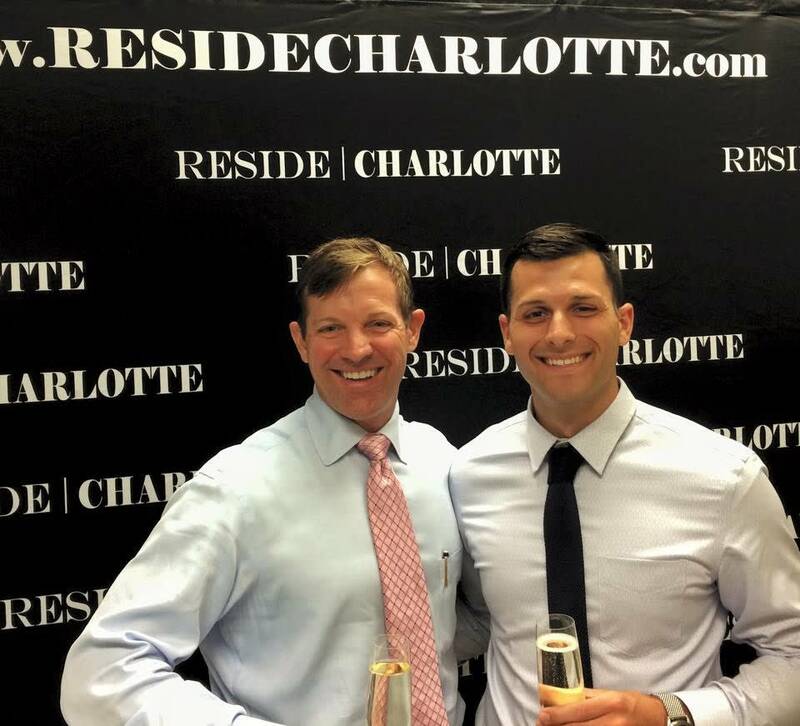 Matthew Paul Brown with Zac after closing on his Southpark condo! 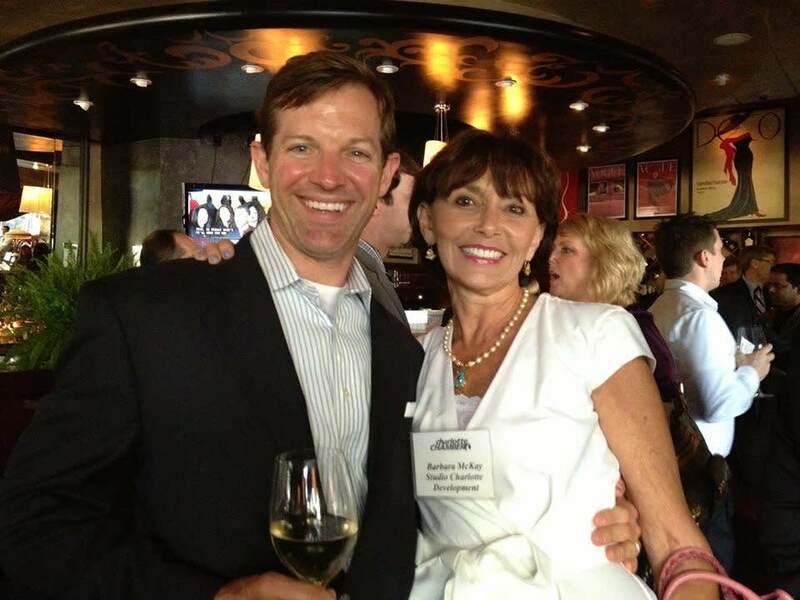 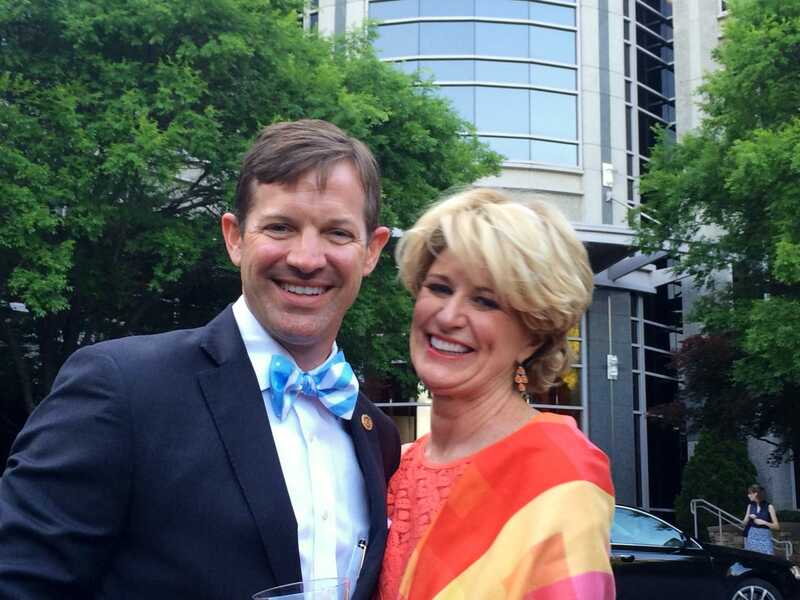 Matthew Paul Brown with a friend, Barbara McKay at a Charlotte Chamber Business 5 after 5. 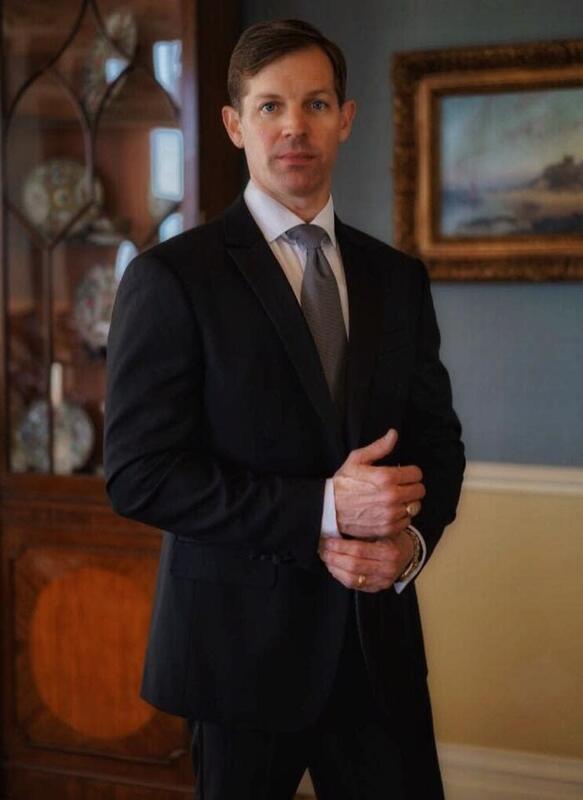 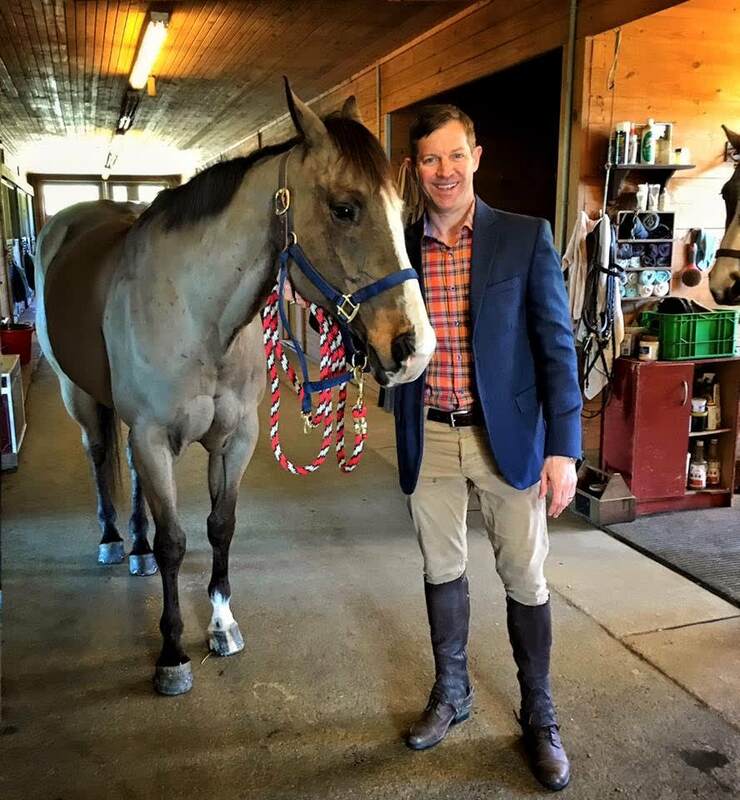 Matthew Paul Brown Pictured at one of my Equestrian Estate listings in South Carolina. 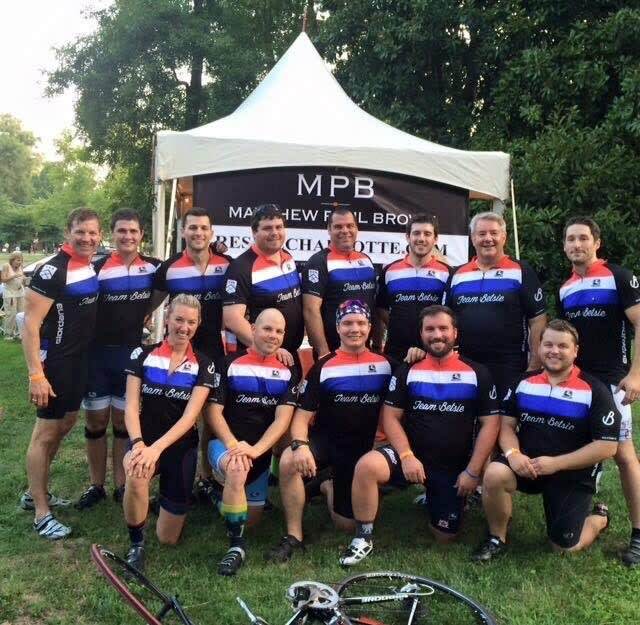 Ready to ride! 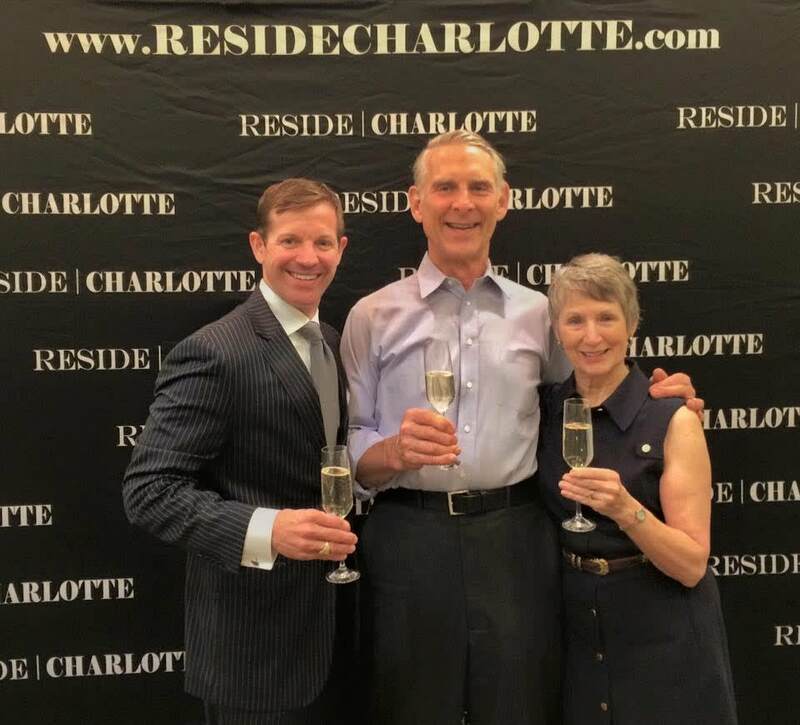 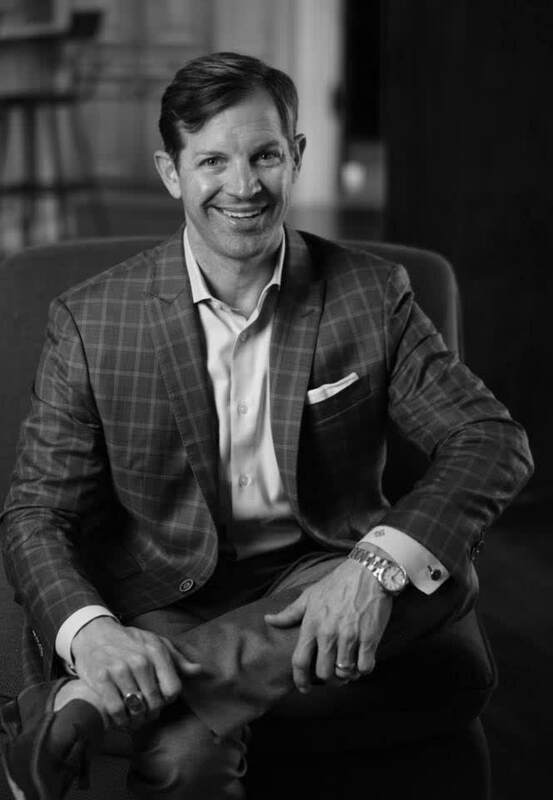 Matthew Paul Brown Pictured at Bespoke Charlotte REALTOR community real estate luncheon. 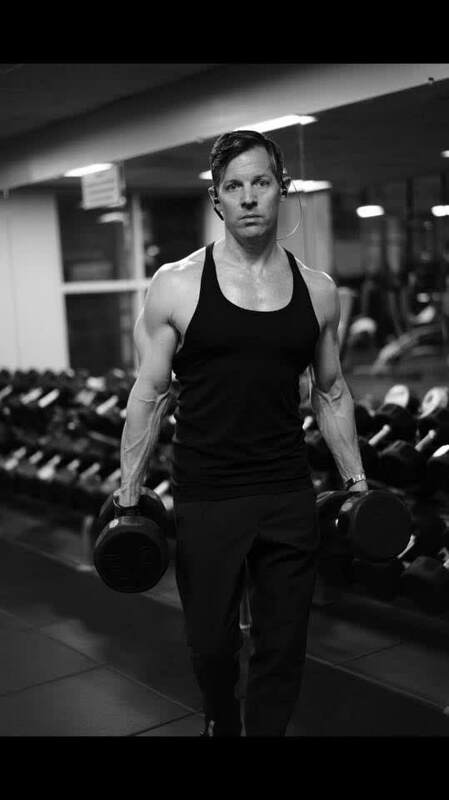 Matthew Paul Brown Pictured at the Childress Klein YMCA working out trying to balance life. 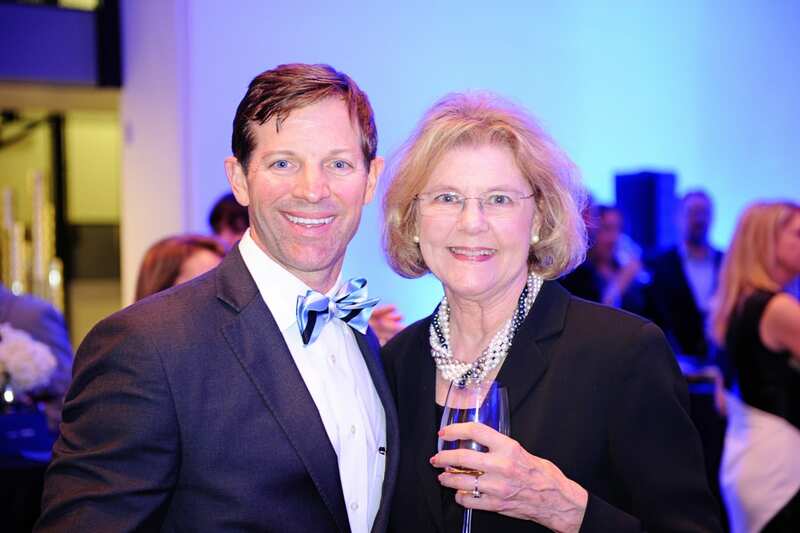 Matthew Paul Brown with my Fraternity, Pi Kappa Phi at lawn party I hosted for 24 Hours of Booty “24 Foundation” benefiting our dear friend and rose of Pi Kappa Phi, Betsie. 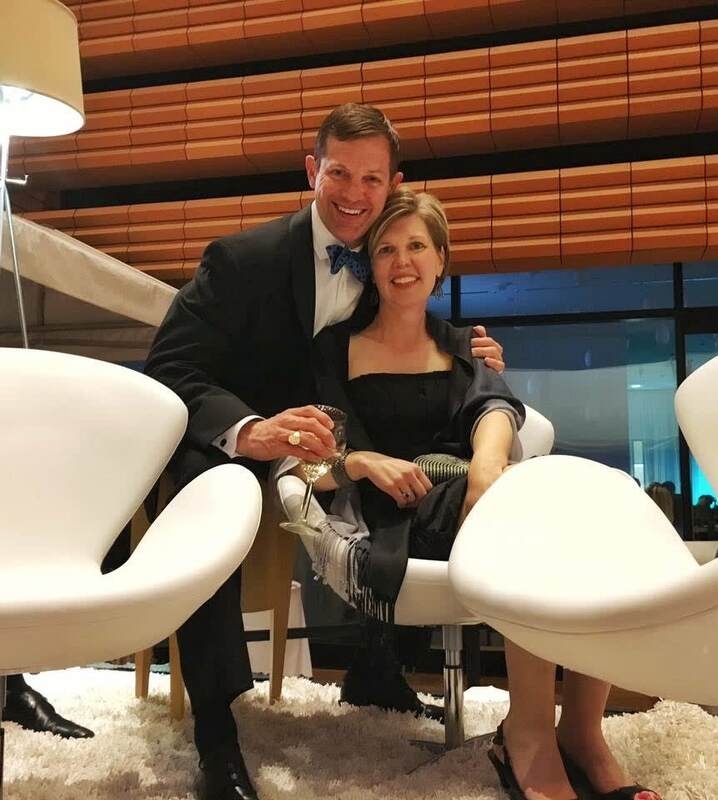 Matthew Paul Brown with my wife, Elizabeth at Bechtler Museum of Modern Art Gala! 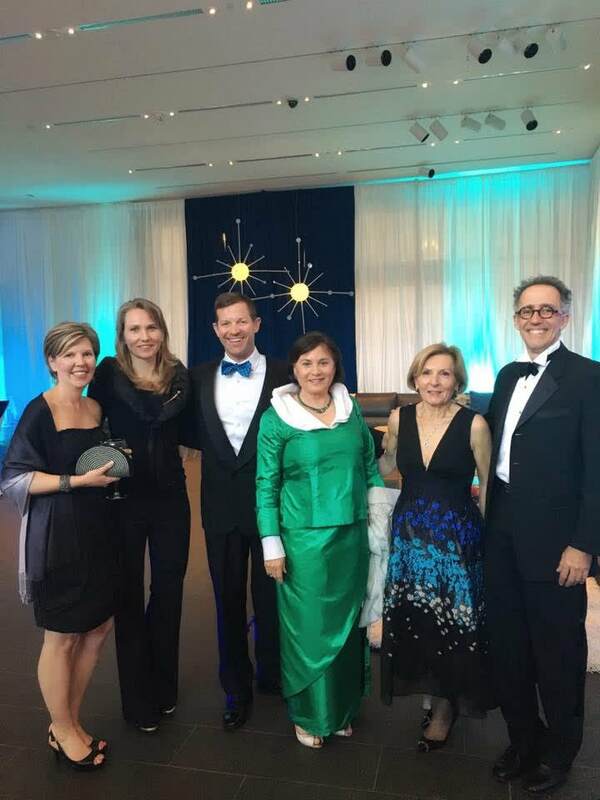 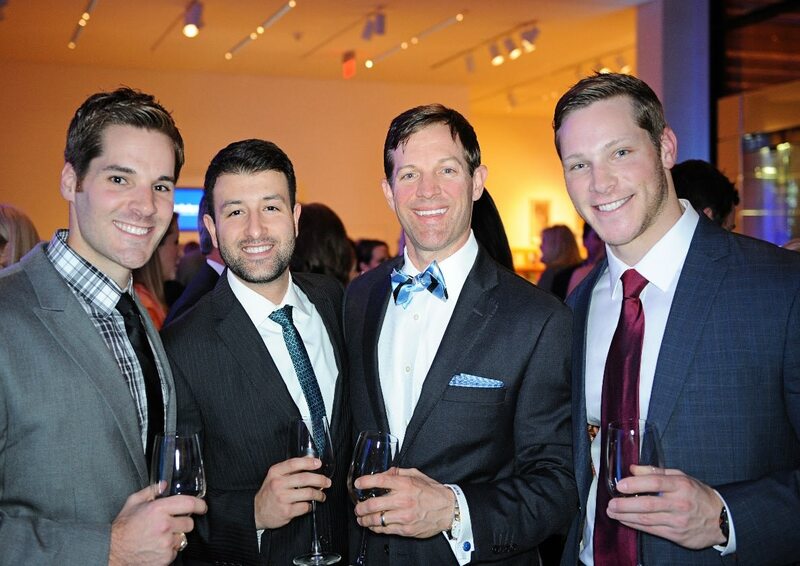 Matthew Paul Brown Pictured with friends at the Bechtler Museum of Modern Art Gala 2016!